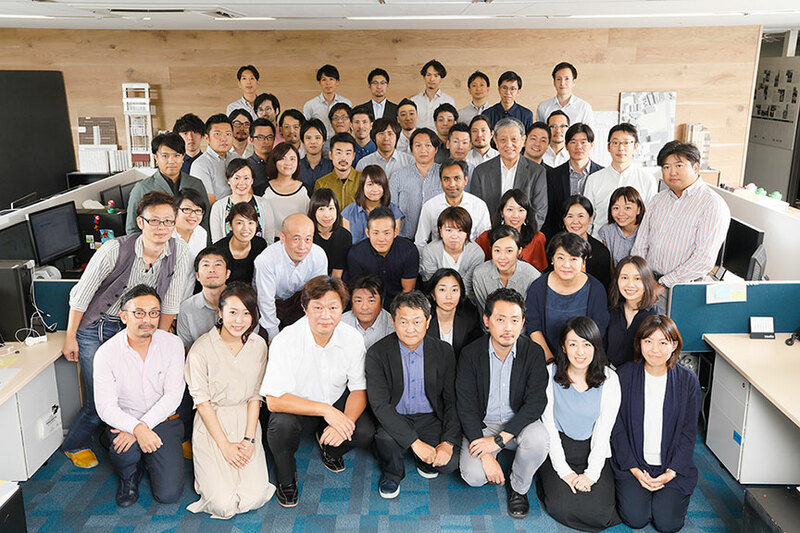 Jun Mitsui New Year Greeting – Jun Mitsui & Associates Inc. Architects｜Pelli Clarke Pelli Architects Japan, Inc.
During 2017 we were able to celebrate the completion of many projects; all of which responded to the clients’ dream statements and are now indispensable part of the cities. We, JMA, as a team were all involved with the projects so that the experience and knowledge of all the designers could be utilized during design and construction. Our continual commitment to have client closely involved throughout the project to achieve the end goal together remains unchanged. We believe in that all aspects of our life require "good design". "Machi" nigiwai design, city-scape design, landscape design, architectural design, space planning, furniture design, hospitality and life style design, etc. are all going through revolutionary changes that require us to adopt new ways of thinking. In the near future, advances in technologies such as IoT, AI, Big data, VR, digital commerce etc. will significantly impact the way we design. At the same time, Smart Grid, De-carbon society thinking, Work Smart, Aging society, Global inter-city competitions and other issues will provide us with great challenges and inspirations. In any design efforts inspired by the above, we believe that design services should continue to have "people" at the very center. In 2018 our goal is to continue to create designs which inspire "people" and make them happy. Jun Mitsui & Associates Inc. Architects. Pelli Clarke Pelli Architects Japan, Inc.